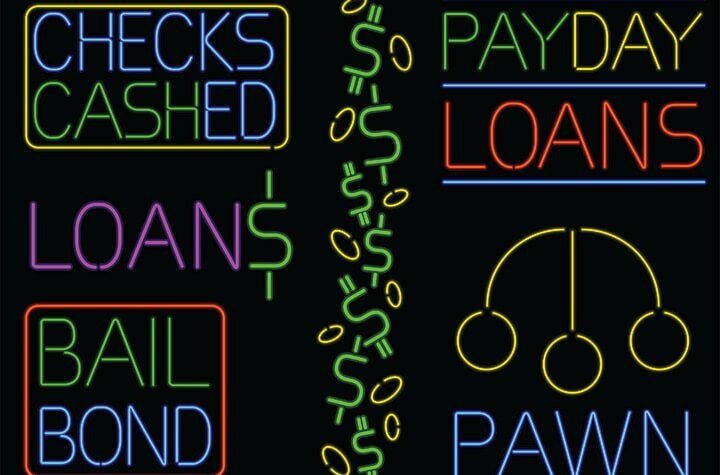 Today, Hamilton will be looking at a new law that would reduce the number of payday loan stores to no more than one per city ward, and grant some protection for some of the city’s most heavily indebted. As of now, Hamilton has 30 payday loan outlets in operation; a number the city wishes to cut in half. However, existing business would be grandfathered in with the new bylaw provided the premises continue to be used for payday loan services, and payday loan services only. Outlets that provide payday loans have notoriously been linked to consumer exploitation. “‘It's an industry that's predatory and we want to do everything we can to ensure that their aggressive tendencies are curtailed and if that means preventing more outlets from opening up, that's good and if it means rolling back the ones that exist, that's even better,’” said Tom Cooper, Hamilton Roundtable for Poverty Reduction director. Hamilton has a cluster of payday loan outlets around Wards 2 and 3 in their downtown and central lower city areas. Tony Irwin, CEO of the “Canadian Consumer Finance Association, previously known as the Canadian Payday Loan Association,” opposes the notion that “loan sharks” consciously set up in and around low-income areas.